Jessica is a Cloud Developer Advocate for Microsoft focusing on Azure, Containers, cloud, OSS, and, of course, DevOps. Prior to joining Microsoft, she spent over a decade as an IT Consultant / Systems Administrator for various corporate and enterprise environments, catering to end users and IT professionals in the San Francisco Bay Area. 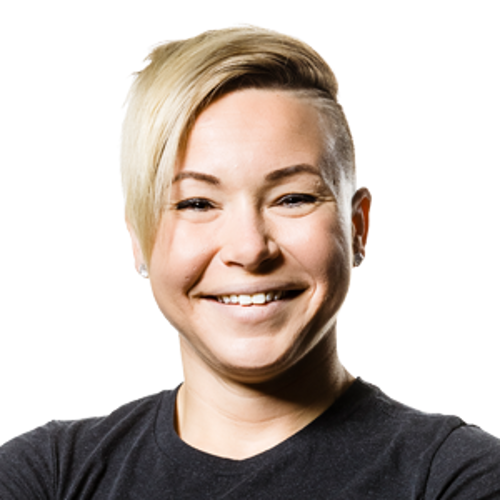 Jessica holds two Microsoft Certifications (MCP, MSTS), 3 CompTIA certifications (A+, Network+, and Security+), 4 Apple Certifications, and is a former 4-year Microsoft Most Valuable Professional for Windows and Devices for IT. In 2013, she also achieved her FEMA certification from the U.S Department of Homeland Security, which recognizes her leadership and influence abilities during times of crisis and emergency. When she’s not doing something geeky, you can find her doing something active, most likely running out of breath at her local CrossFit gym. Yes, she’s one of those! She also enjoys biking (motorcycles and/or bicycles), shooting, eating, reading, and hanging with her 5-year-old rescue pup.